You are here: Home / FREEbies / FREE Snickers Bar! FREE Snickers bar, anyone?! 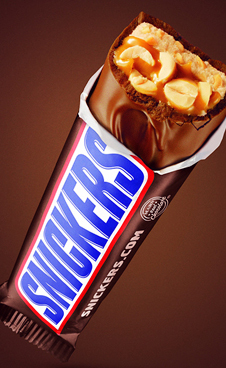 Head over to the Snickers Facebook page to enter to win a FREE Snickers! Snickers is giving away 100,000 candy bars, and you can enter every day to win one, which means you can possibly win more than once!